(SKNIS)—The Republic of China, popularly known as Taiwan, with its outlying islands, has a total area of 36,192.8 square kilometers, and a population of some 23 million. 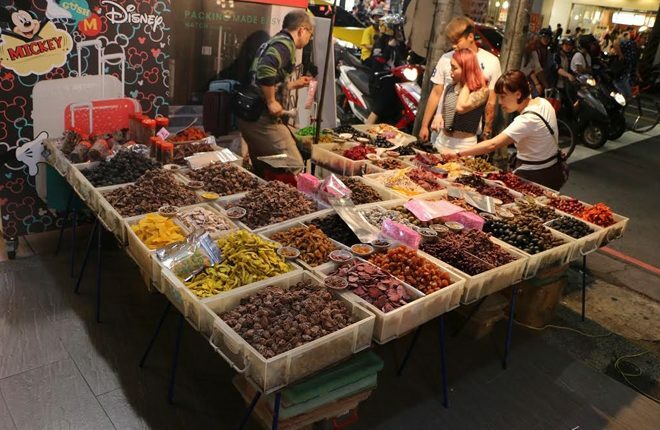 Situated in East Asia, Taiwan boasts a multi-faceted and rich culture that it is willing to share with the world. 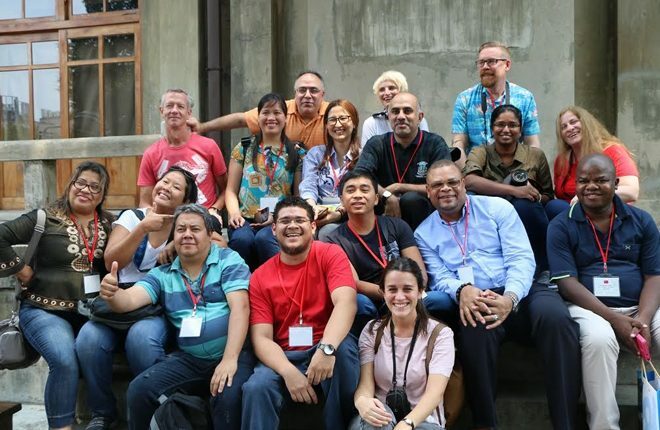 It is to this end, that the island named Ilha Formosa, meaning “beautiful island” by Portuguese sailors, who spotted it in 1542, hosted the International Press Group’s Cultural Tour of Taiwan from April 6-11, 2017. Twenty-six international media workers representing every continent from several countries including St. Kitts and Nevis, Latvia, USA, Greece, the Philippines, New Zealand, Finland, Indonesia, Sweden, Kuwait, Vietnam, Australia, India, South Africa, Mexico, Korea, Russia, Paraguay, Slovakia, Chile, Brazil, El Salvador, Peru, Belize and Japan, visited several cultural landscapes in Taiwan, which will be outlined in this article.. Cloud Gate Theater is located in Tamsui, New Taipei City. 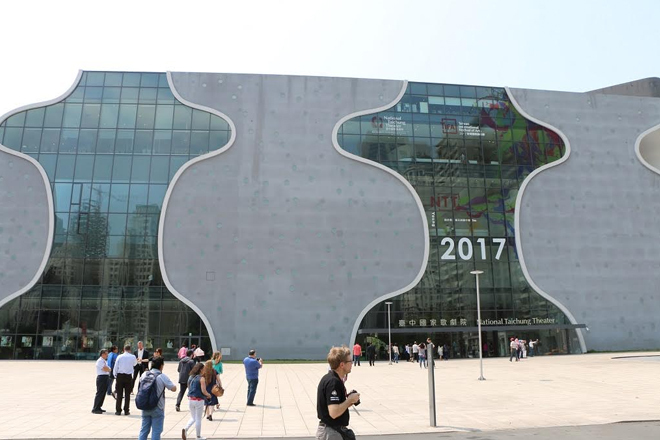 The theater is home to Cloud Gate Dance Theater of Taiwan, Cloud Gate 2 and Cloud Gate Culture and Arts Foundation. The theater has four performing spaces, which include a 450-seat main theater, two studio theaters, a 1500-person capacity outdoor theater, along with a café and a restaurant. Cloud Gate Theater is a cultural hub of the Tamsui District. 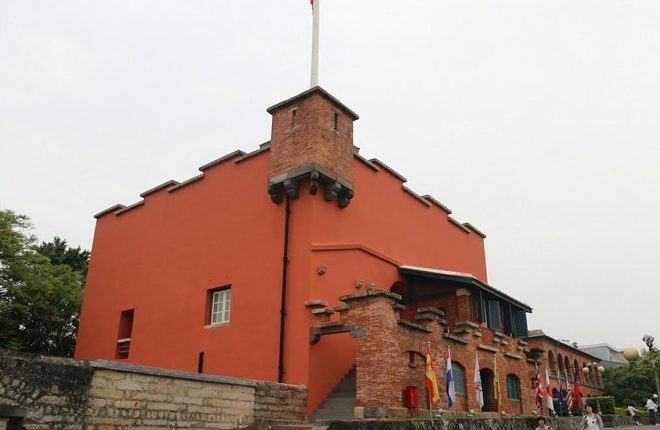 Fort Santo Domingo, a fort built by the Spanish, who occupied the north of Taiwan, is also located in Tamsui, New Taipei City. The fort has a rich historical background having changed hands several times over past years between the Dutch, British and Taiwanese. The Dutch rebuilt it in 1644 and it was utilized by the British as a consolation office. It was not until 1980, that the fort was handed over to the Taiwanese government. 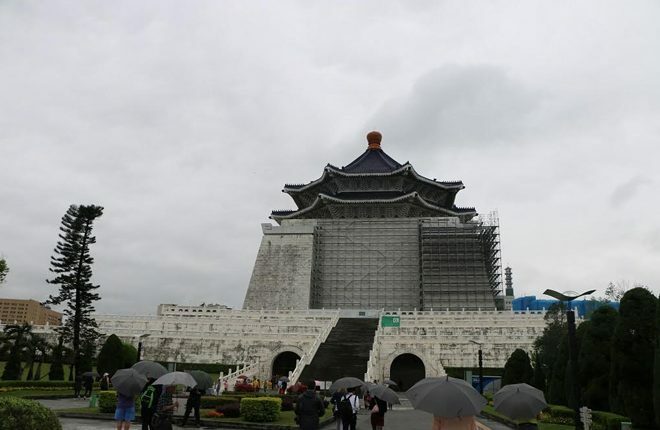 It is now a designated top class historical monument in Taiwan. 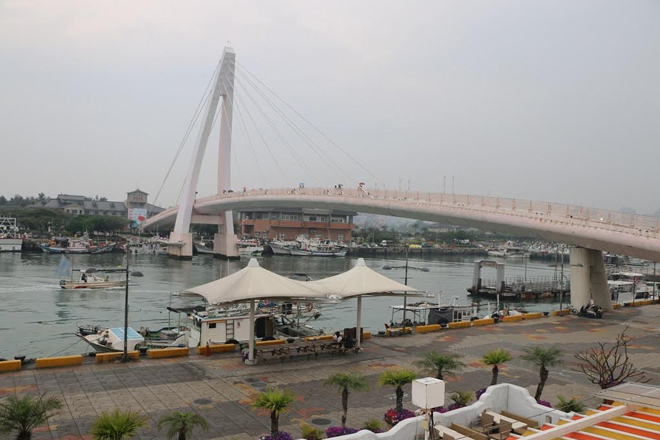 Tamsui Fisherman’s Wharf is known for its beautiful sunsets, seafood and party boats, a special attraction of young people. With its ferry pier, ferries operate the route along the Tamsui River and operate between the wharf and Tamsui Old Street, Bali, and Dadocheng Ferry Pier in Taipei City in Zhongxiao Wharf in New Taipei City. 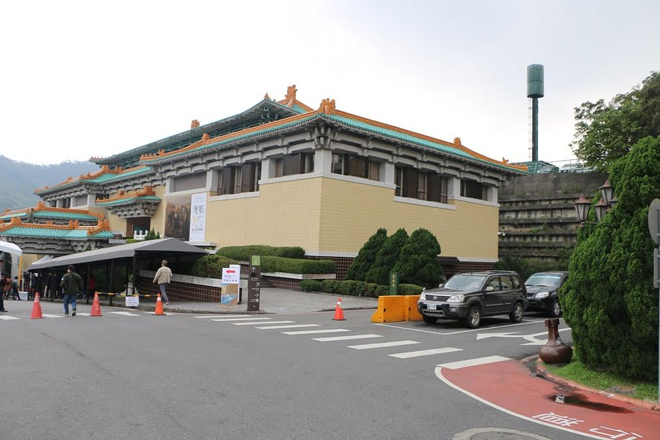 The National Palace Museum in Taipei City was opened in 1965. 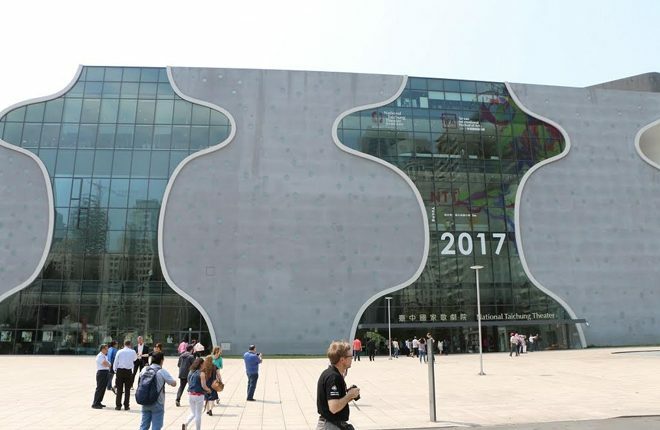 Within its walls is the world’s largest collection of priceless Chinese art treasures encapsulating China’s almost 5000 year history. 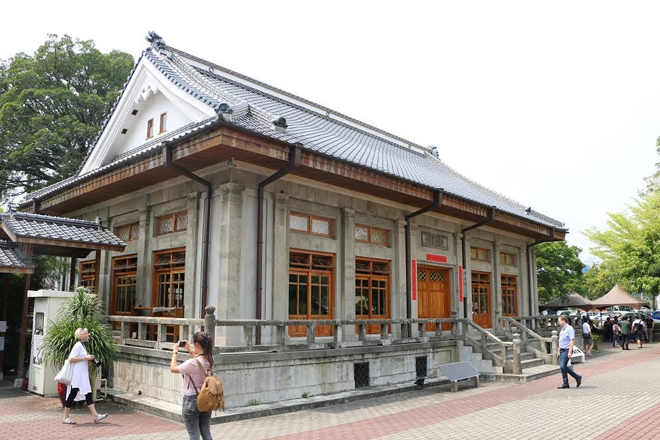 Over 600,000 art objects contained in the museum were part of the Chinese imperial collection, which began over 1000 years ago in the early Song dynasty. The museum hosts several permanent exhibitions, which included in April of this year “Musée d’Orsay: The Aesthetic Worlds of the 19th Century”. 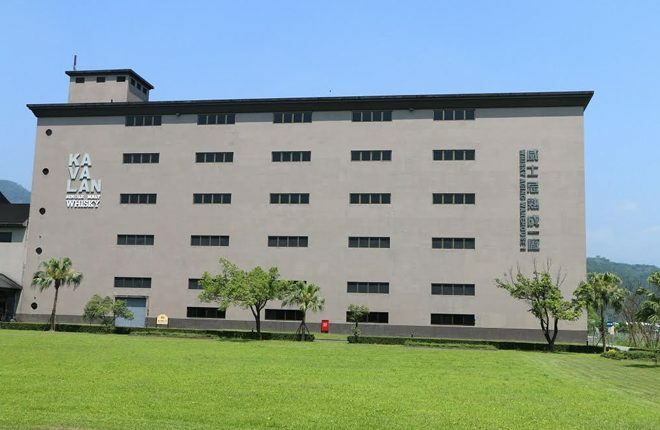 The Kavalan Single Malt Whisky Distillery is located in the county of Yilan, which is not far from Taipei. The name Kavalan is the name of the indigenous people of the region. Kavalan Whisky is the recipient of more than 210 gold awards or above including the 2017 Whisky Bible Award and the 2015 World’s Best Single Malt Whisky from the prestigious World Whiskies Awards. Aged in American oak bottles in intense humidity and heat, Kavalan benefits from sea and mountain breezes and the Snow Mountain’s spring water. Kavalan Whisky is just one small part of the multi-billion dollar King Car Company, which was founded by Mr. Lee Tren-Tsai. 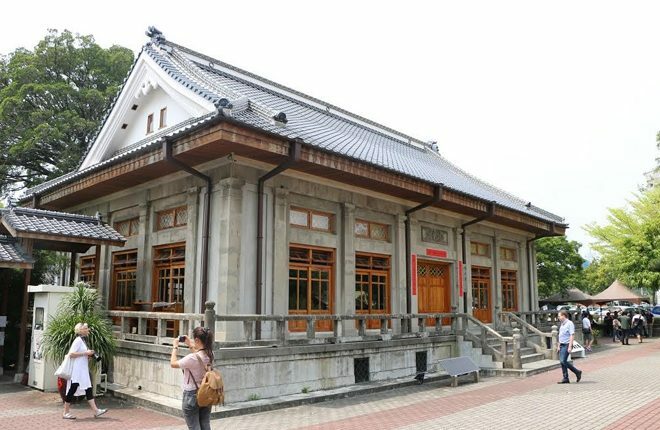 The Mary Leu Fine Art Carving Gallery is also located in Yilan County and showcases the work of Taiwanese artist Mary Leu, who specializes in fine carving of yellow poplar and gold carving. The craft of woodcarving has long been dominated by men in Taiwan but Mary Leu is an exceptional case. Each of her sculptures is sculpted from a single piece of boxwood, which may depict a fruit, a pair of sneakers or a length of cloth. The gallery was established in 2000. Taipei 101 is one of Taiwan’s most impressive landmarks and a visit to Taipei is not complete without a visit to this magnificent skyscraper. Up until 2004, the 101 floor tower was the tallest building in the world until the completion of the Burj Khalifa in Dubai in 2009. 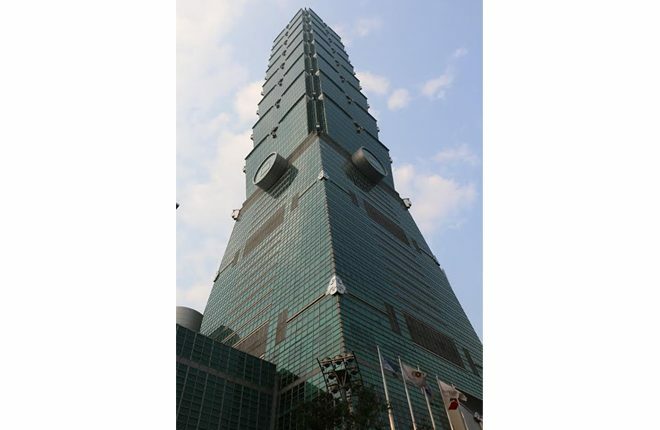 It is a great engineering feat and exemplifies a modern Taiwan. 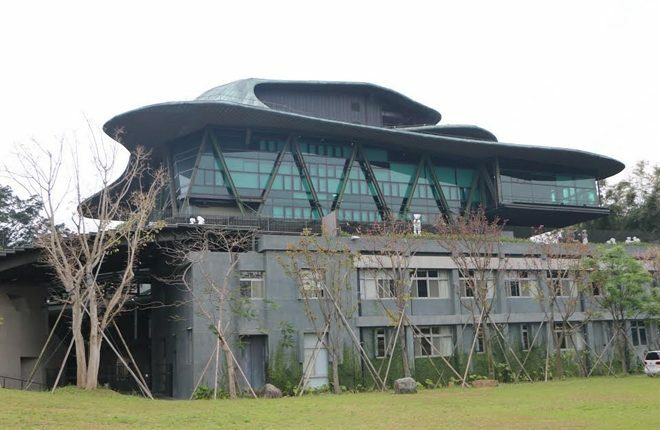 Designed to withstand the typhoon winds and earthquake tremors that are common in the area east of Taiwan, the 1671 feet building has within its precincts fashionable stores, restaurants, clubs, an observatory and other attractions. The National Taichung Theater was built with the hope of promoting the performing arts in Taiwan. 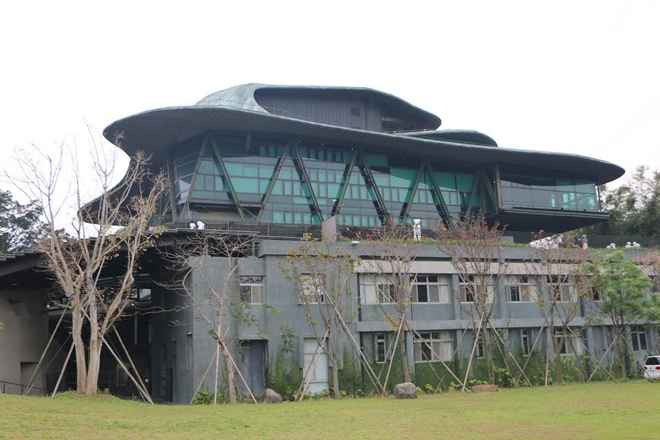 The theater was officially established on April 2, 2014 in Taichung. It took about 10 years to build the theater. The Chang Lien Cheng Saxophone Museum in Houli District, Taichung, represents the finest of the saxophone industry in Taiwan. 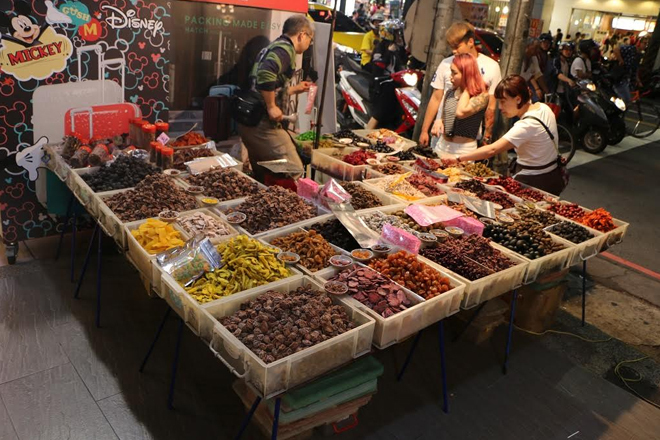 It was named after Chang Lien-cheng, a local resident, who made the first saxophone in Taiwan on his own. 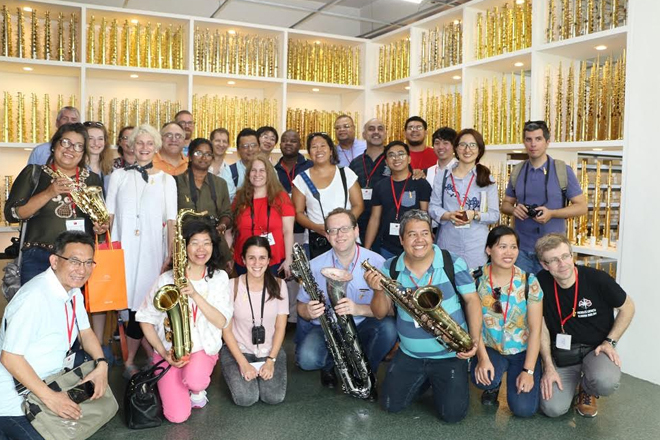 The craft of saxophone making at the Chang Cheng Saxophone Museum has been passed on for over 60 years. Famous saxophonists in the likes of Kenny G has visited the museum and manufacturing company, and owns saxophones made at the company. The National Chiang Kai-Shek Memorial Hall is a national monument landmark and tourist attraction erected in memory of Chiang Kai-shek, former President of the Republic of China from 1928-1975. The memorial hall is located in Zhongzheng District of Taipei. Other cultural aspects of the media tour included a visit to the Central Taiwan Science Park Bureau, Ministry of Science and Technology, a mini-tour of Grand Hotel, a visit to Budokan Martial Arts Hall in Taichung, a call on Dr. Chia-lung Lin, Mayor of Taichung City, a symposium on the New Southbound Policy with Mr. John, C.C. Deng, Minister without Portfolio, Executive Yuan and a Bubble Tea workshop at Chun Shui Tang Cultural Tea House.